The primary purpose of the KI BOIS Community Action Women’s Shelter is to provide a 24-hour safe house for women and children in threat of physical violence. KI BOIS Community Action operates a crisis line to provide support and peer counseling to any caller who is in need of services. The line is available to those who are depressed and threatening suicide, to those who are hurt by someone at home, to sexual assault victims, to those who need information and referral, to those who need direct services from us or other agencies, and to those seeking information about issues of violence against women. Click HERE to go to Teen Dating Violence Brochure! 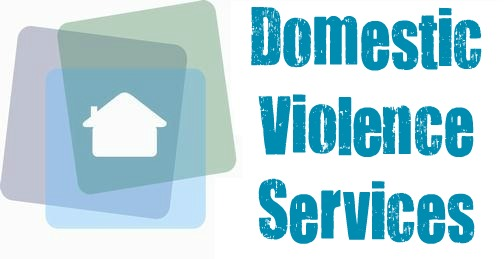 Another major purpose of the program is to provide immediate response to adult abuse victims and their children by providing safe shelter, transportation to shelter and providing education to families and the community about the issues of domestic violence and sexual assault. You do have a choice so let someone help you.